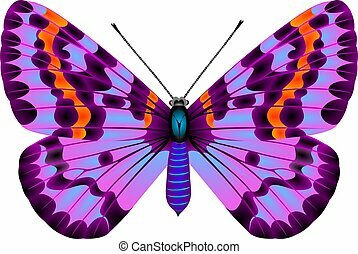 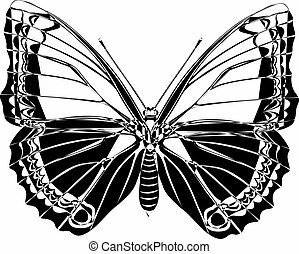 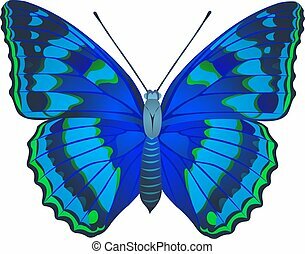 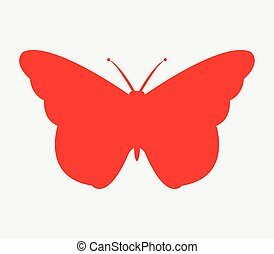 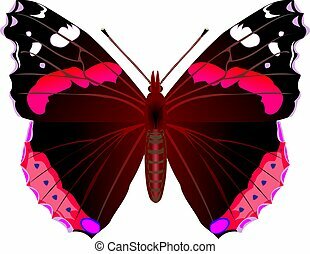 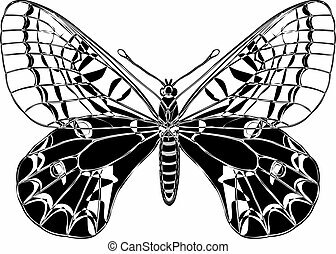 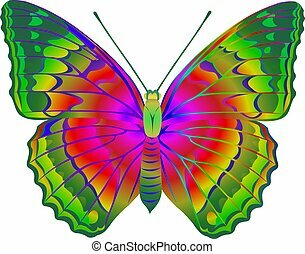 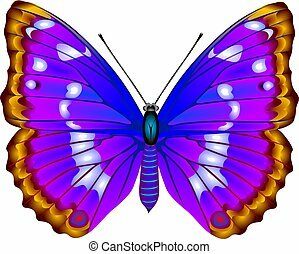 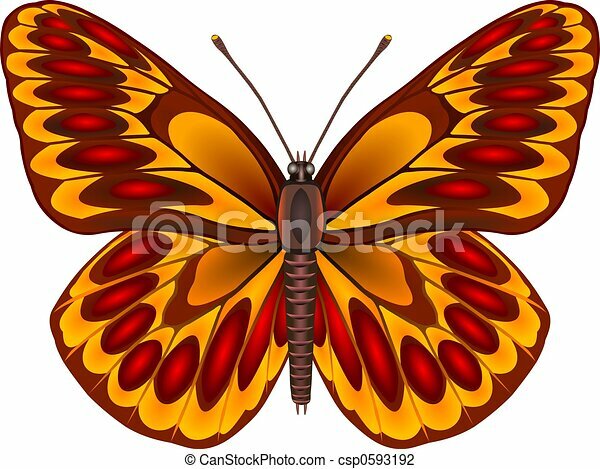 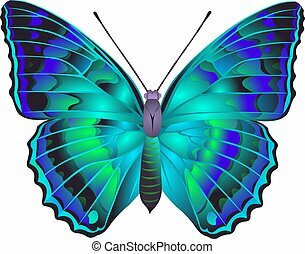 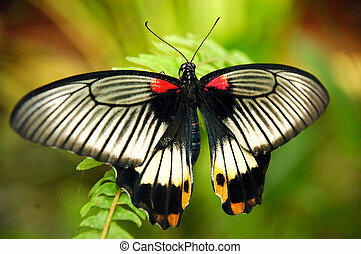 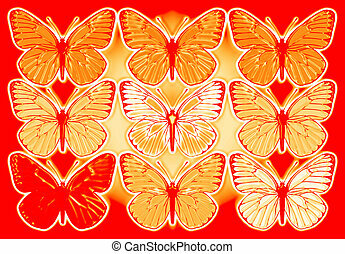 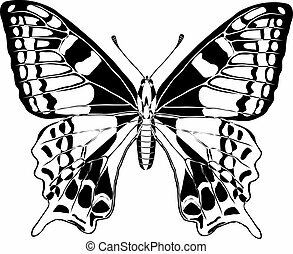 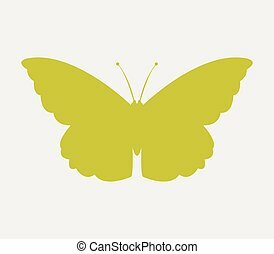 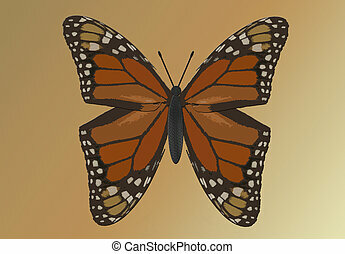 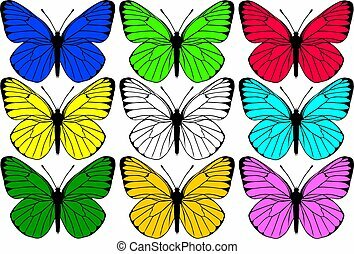 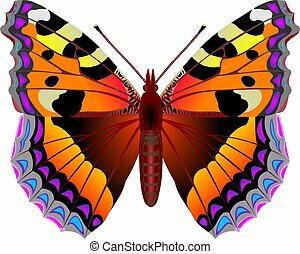 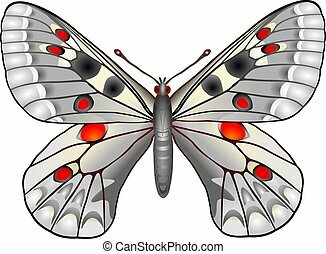 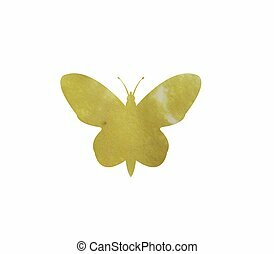 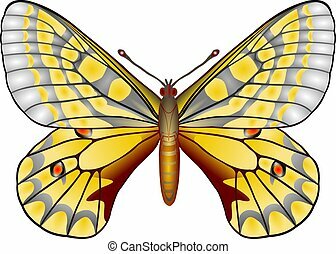 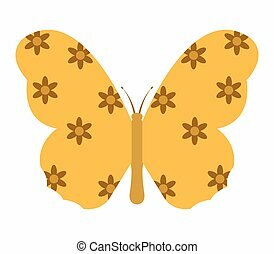 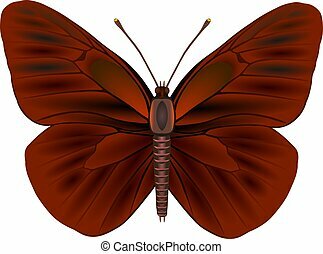 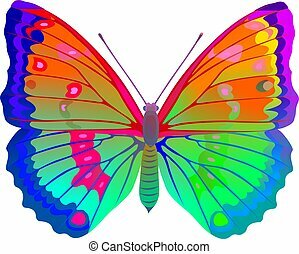 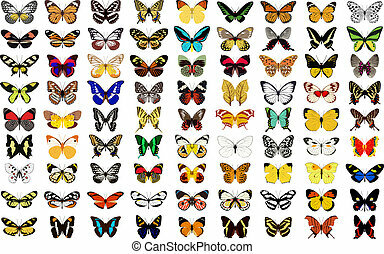 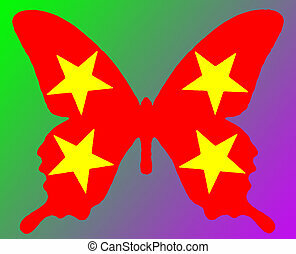 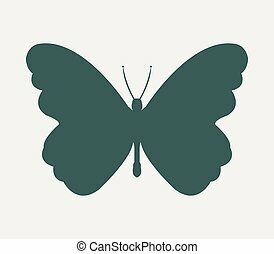 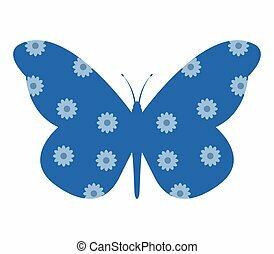 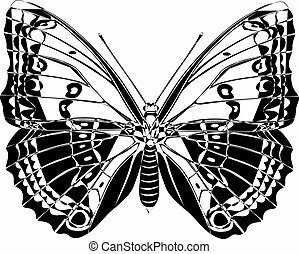 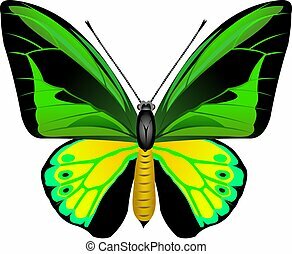 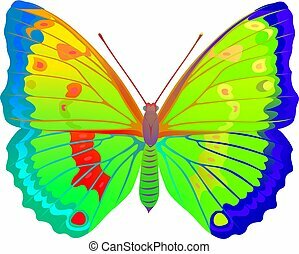 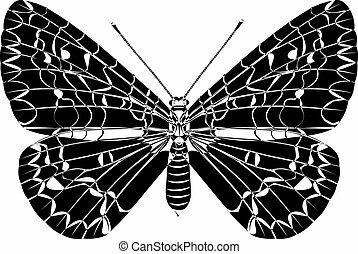 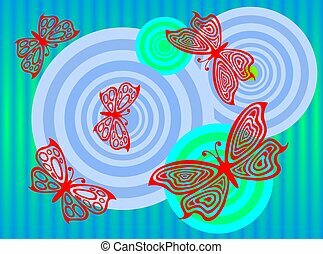 vector butterfly with white background. 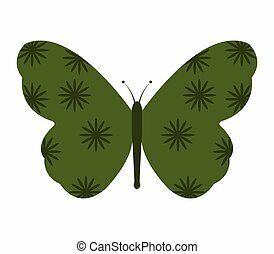 An exotic butterfly on a leaf. 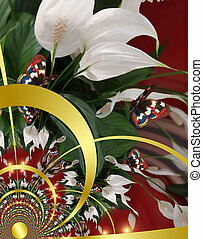 Abstract fractals combined from nature images & metallic surface.